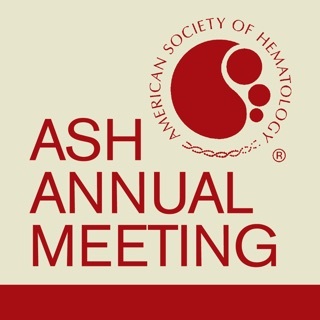 Founded in 1981, the American Society of Pediatric Hematology/Oncology (ASPHO) is the only professional organization dedicated solely to the professional development and interest of subspecialists in pediatric hematology/oncology. 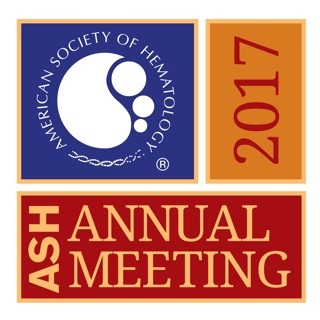 ASPHO advances research, education, treatment, and professional practice in support of pediatric hematology/oncology professionals dedicated to the optimal care of children, adolescents, and young adults with blood disorders and cancer. ASPHO sponsors numerous educational and professional development programs such as the ASPHO Conference, Review Course, MOC opportunities, a Webinar Series, Case Quizzes, joint publication of Pediatric Blood & Cancer, and partnerships with key organizations. The Society also serves as a professional community for more than 2,000 members from the U.S. and abroad who collaborate in Special Interest Groups, volunteer committees, and through the online Member Community and Clinical Forum.